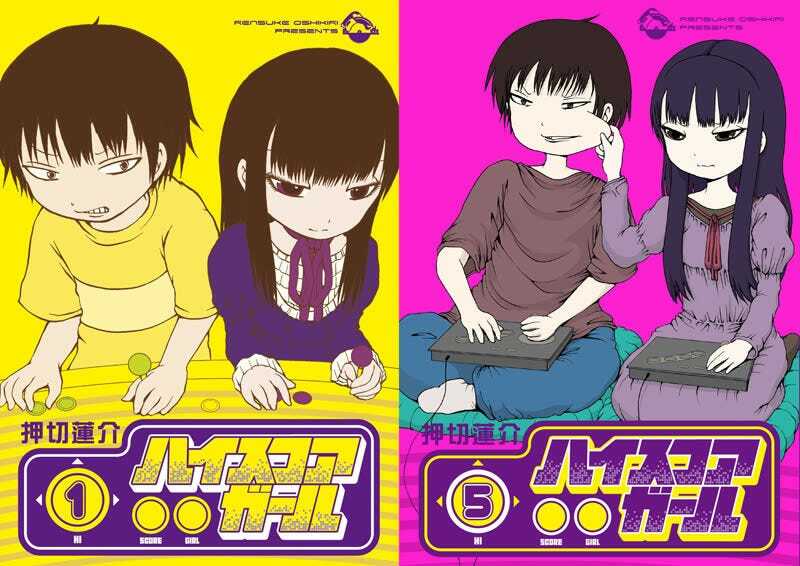 Square Enix published manga High Score Girl is getting a TV anime. Square Enix published manga High Score Girl is getting a TV anime. The manga previously caused a lawsuit, which SNK Playmore later dropped. Rumor has it the show will debut this July.